Looking for spruce up the bedroom? 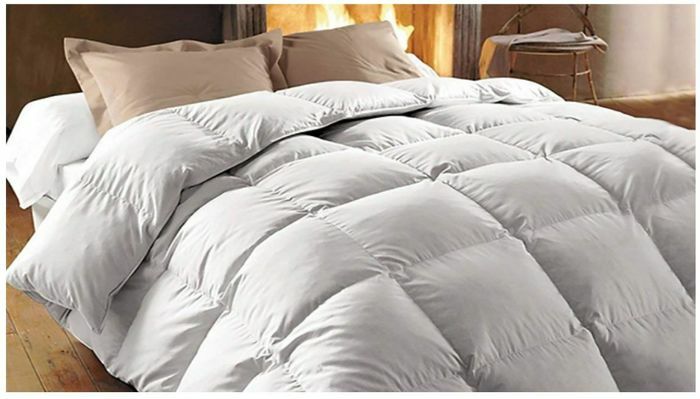 Get cosied up with these super soft and warm Duvets, reduced from a massive £110 to only £199.99 today! Outer cover made from 100% soft cambric cotton - 233 thread count! a massive £110 to only £199.99 today! ??? Ordered one of these. Was a bit dubious as I've never used a voucher site before. But I'm pleased to say that my king size goose feather duvet arrived 3 days later and it's lovely. Thanks for sharing.